It started with my own journey seventeen years ago when I arrived at the very place I was trying to get: a college degree, husband, a home, two children, dogs and a garden. Only I realized I was missing something – me. Unlike traditional paths of psycho-analysis and talk therapy, I sought new experiences that could transform our perceptions and projections. I uncovered amazing mystics, teachers, artists, healers, dreamers and dancers. I discovered that each new context has the potential to take us out of our comfortable lives and offer a new insight into ourselves, and the larger picture, to which we all belong. We’re all bound by past beliefs; ancestral narratives; wounds – real and imagined; expectations unmet and realized, and all sorts of illusions imposed by us and onto us. The Invitation is different in that it approaches awareness, not from a place of self, but instead from a place of community. It extends beyond the traditional cognitive approach to self-actualization and merges with the experiential. As one heals, so does the whole. As one awakens, so does the whole. As one triumphs, so does the whole. Here’s how it works: We meet the last Thursday of each month beginning at 6pm in Littleton. Registration is required in advance and the cost is $20. Each monthly Invitation features a unique theme. Every Invitation is interactive, inclusive and multi-sensory facilitating new routines and realities while fostering a stronger sense of community. We offer shared experiences that nurture your soul, expand your thinking and open your heart to new possibilities. 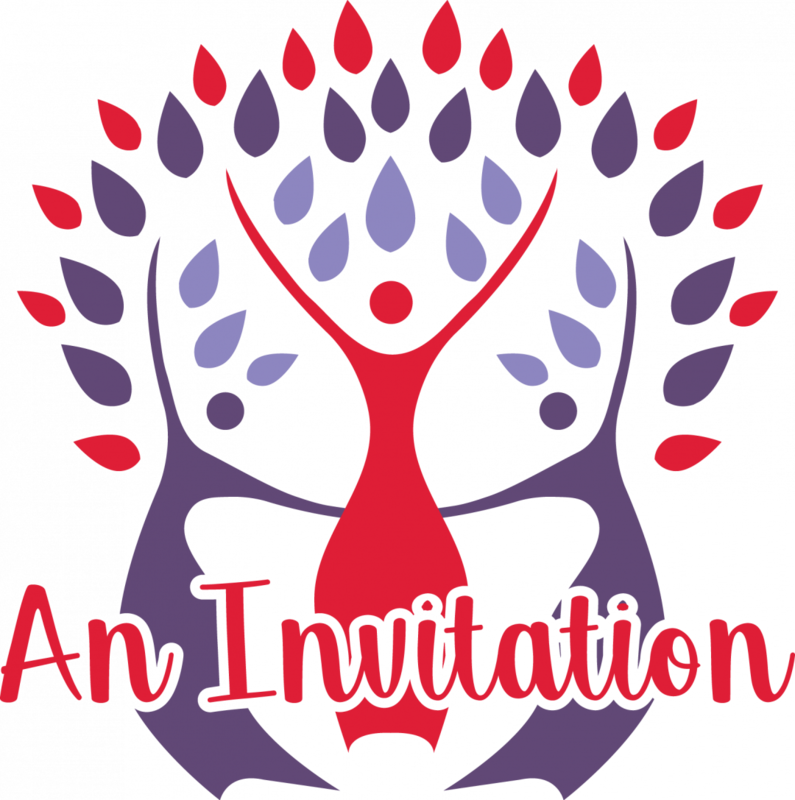 The Invitation was first piloted for one year with a group of women whose lives were transformed by coming together and stepping into new and different experiences. We are all teachers and healers, poets and prophets, leaders and story tellers. Our journey to know oneself; to love all the parts of ourselves unconditionally, in the context of a shared community, is universal. You are INVITED to join us as we adventure into the vast and beautiful world and the great mysteries beyond.